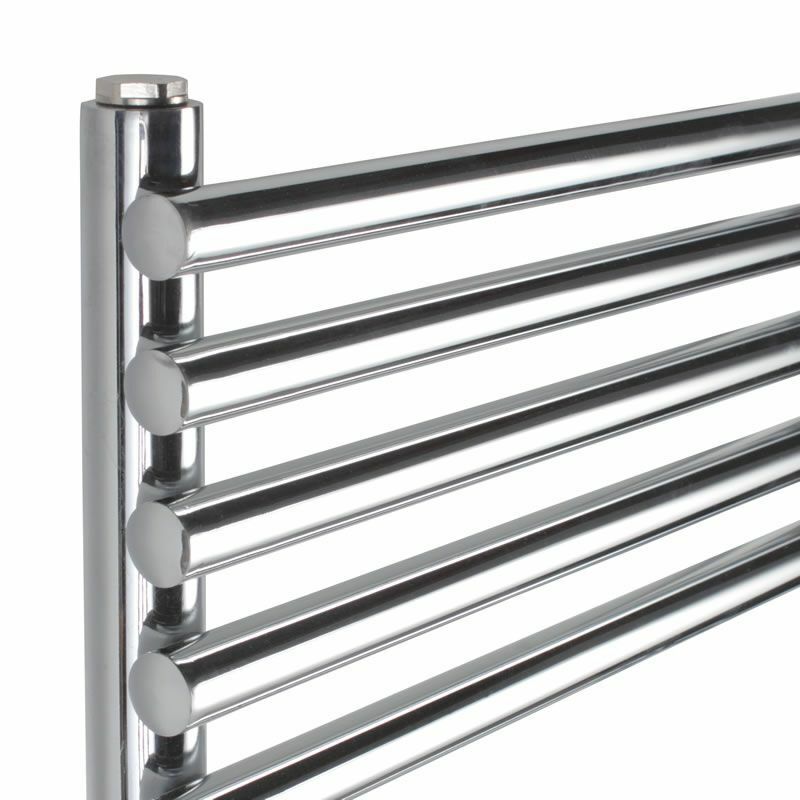 This Flat Bar on Bar Towel Rail, with a high quality chrome finish, produces a heat output of 476 Watts (1,624 BTUs), enough to keep your towels warm and heat a small bathroom or cloakroom. 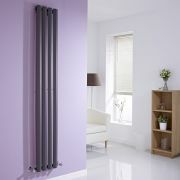 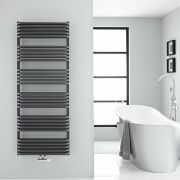 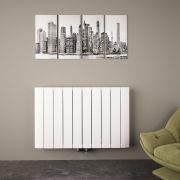 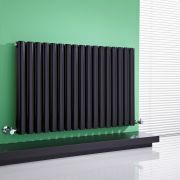 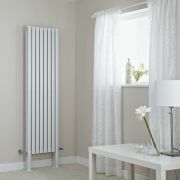 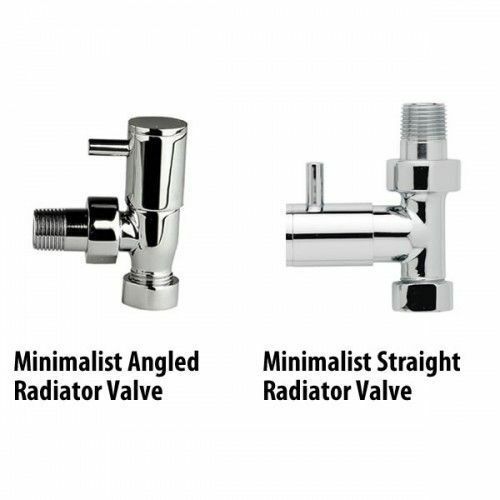 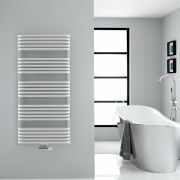 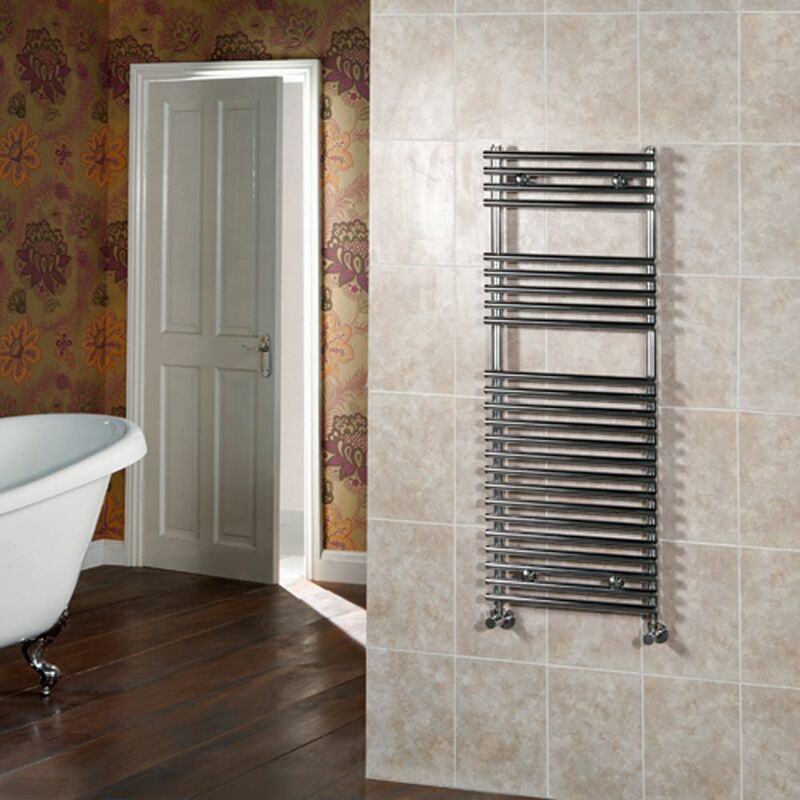 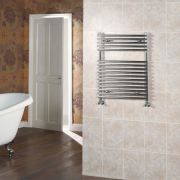 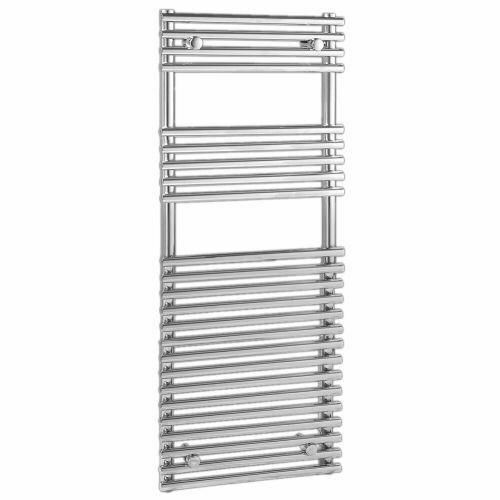 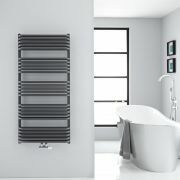 Suitable for all household heating systems, the 45.25" x 17.75" Ischia Heated Towel Rail connects to your heating system via the radiator valves included, please choose straight or angled. 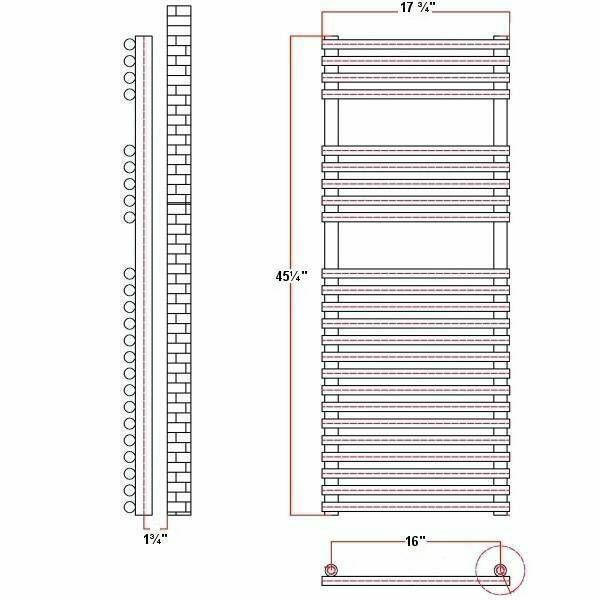 Revive Plus - White Vertical Double-Panel Designer Radiator - 70.75" x 18.5"
You're reviewing:Ischia - Hydronic Chrome Heated Towel Warmer - 45.25" x 17.75"